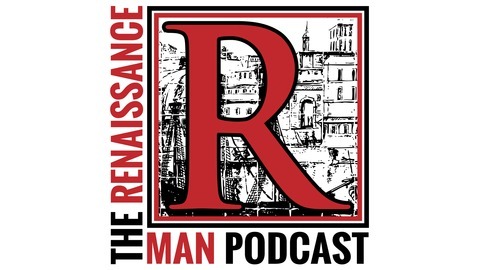 Welcome to The Renaissance Man Podcast, home of the most interesting men in the world. Explore the world of unique People, Skills, Hobbies, and Adventures as we dive into creating an alternative path to achieve your dreams. This is the show about everything, because everything is interesting. More Skills, More Success. Ep. 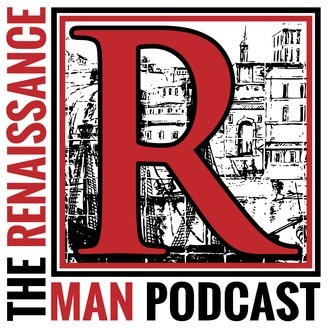 22 - Tim Ferriss' "The Top 5 Reasons to Be a Jack of All Trades"